This Eureka DCF-3 HEPA Filter is designed to fit 5700 and 5800 series upright vacuum cleaners. 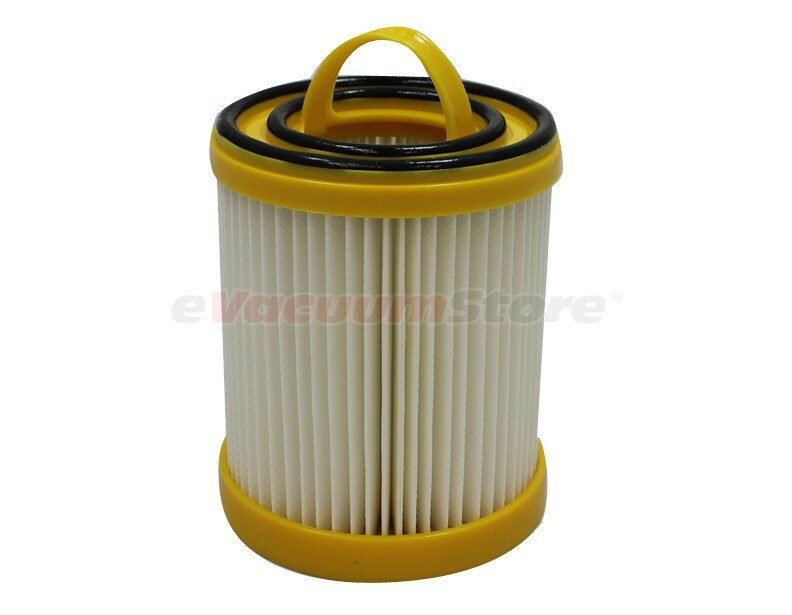 This filter is designed to trap 99.7% of damaging dust and debris that flows through your vacuum cleaner. For best results, we recommend replacing at least twice per year. 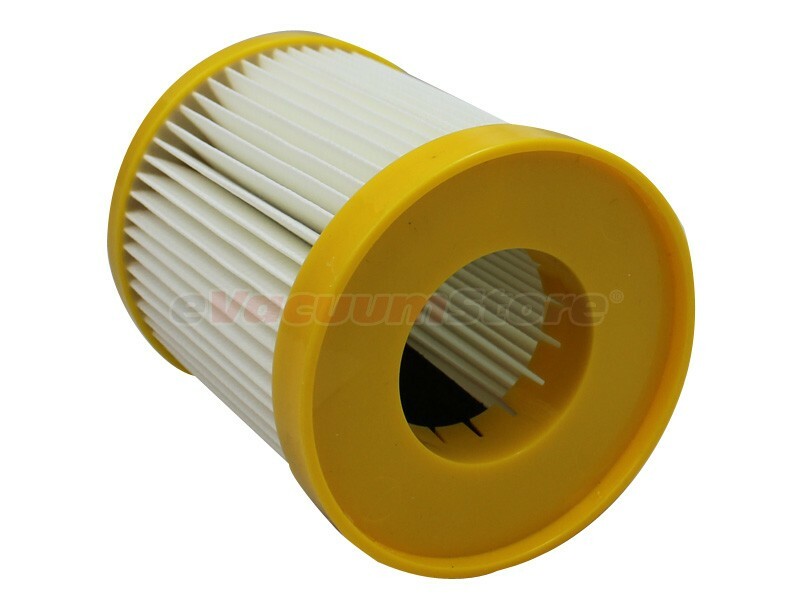 This filter replaces part numbers 61825 and 62136. For more information about this product, or to place an order over the phone, please call (866) 972-8227.
nice product, fits fine, great customer service! items arrived on time with great packaging! Perfect fit for my eureka vacuum! Thank you!